Dr's Rx corrects crow's feet instantly. PRIME: First time only, push base of stick until product appears (may take up to 30 pushes). USAGE: Push base of stick. 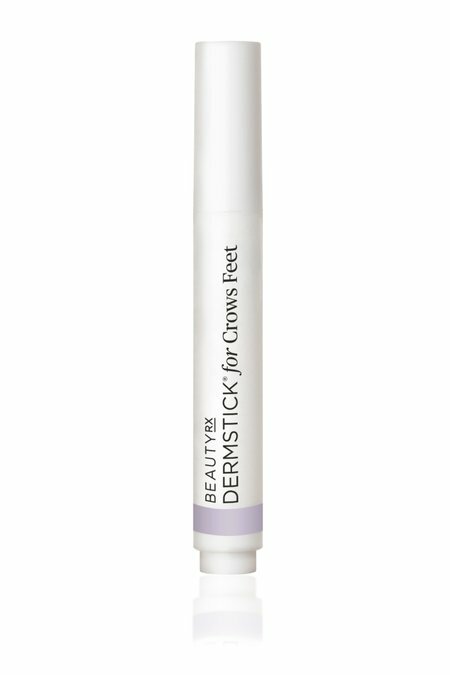 Apply to clean, dry crows feet and other eye area skin, avoiding eyelids. Using fingertips, gently dab excess product into skin. Once dry, apply makeup and other products. Use as needed.